The ABL Photography product range includes mounted prints, desk frames, wall art, albums and digital packages. Depending on your wishes and your budget I will advise you on the best way to enjoy your photographs. For large wall art pieces I can help you design a beautiful frame, and even digitally project how it would look in your house! Over the years I have selected the best suppliers for products of top quality that will last for many years. Please ask for a full, current price list, including special offers. Discounts may be available for multiple purchases. Prints are the most affordable way to enjoy your photographs. In a range of sizes and finishes, your prints will be sharp, clear and perfect for display. Choose your favourites for your home or office or order a few for gifts. 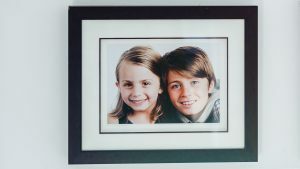 Display photographs for your home or workplace. Choose from a range of sizes and finishes to show off one of more of your favourite images and complement your décor. 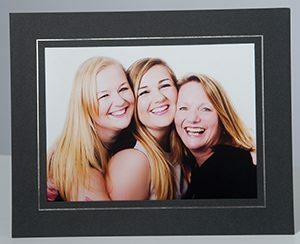 Standard frames can display from one photograph to up-to nine photographs, or we can design a completely bespoke frame to suite your requirements. A record of your photographs that you can look at again and again and enjoy with friends and family. You can include a few photographs or as many as you wish, with text and other content if you like. 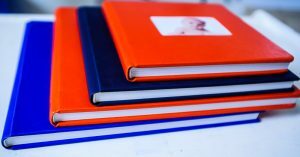 From a formal wedding album to a “boasting book” of baby or child photos as a gift to grandparents, I can design and produce the perfect, lasting memento of your special moments.